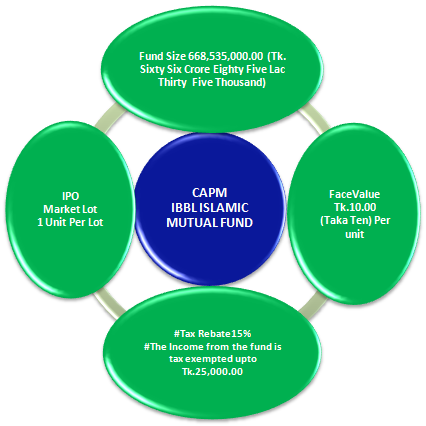 CAPM IBBL Islamic Mutual Fund is the first Islamic closed end Mutual Fund of CAPM Company Limited. 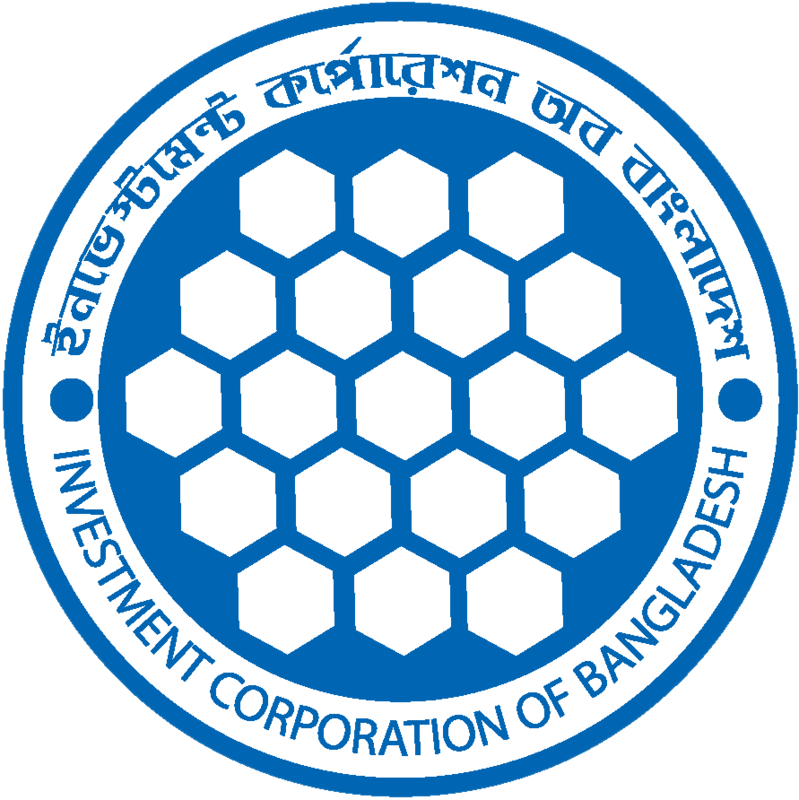 This fund is sponsored by Islami Bank Bangladesh Limited (IBBL), the largest commercial bank in Bangladesh. This Fund offers a sound Investment opportunity to realize the profit in Shariah based way. It is premeditated for investors to achieve an Interest Free Superior Earnings and Investment Growth. It is projected to present steady return with capital appreciation benefit in medium and long run in the stock market in Bangladesh.